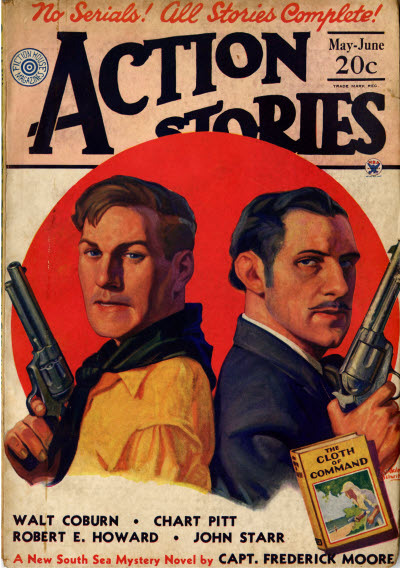 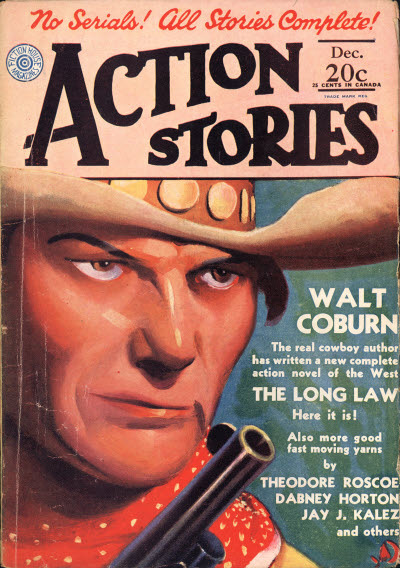 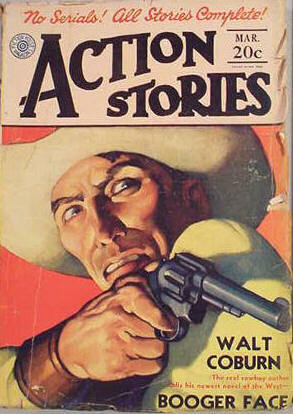 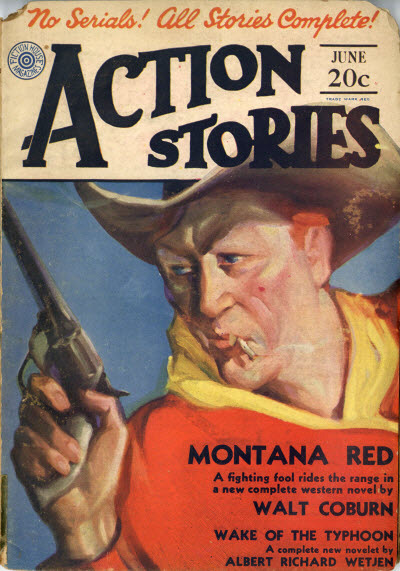 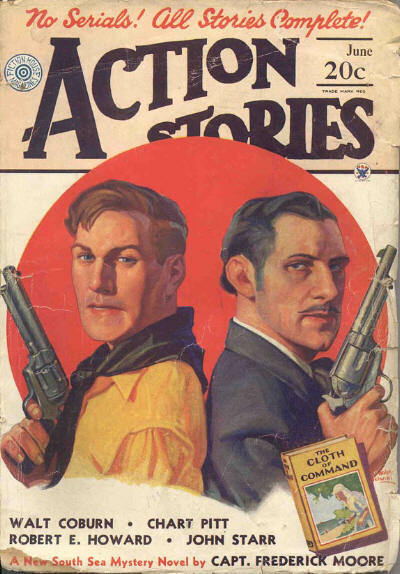 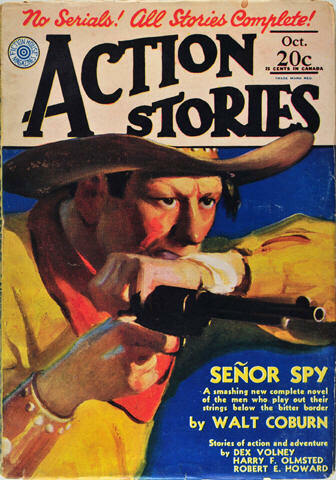 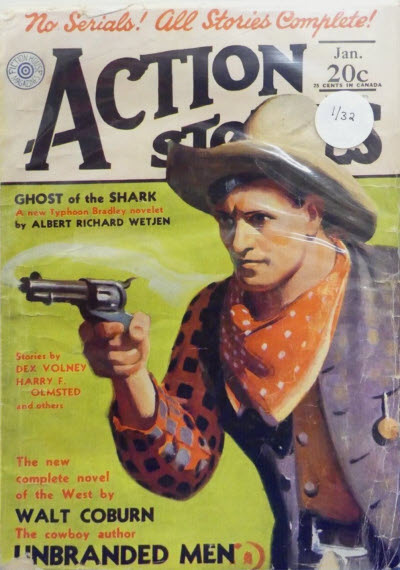 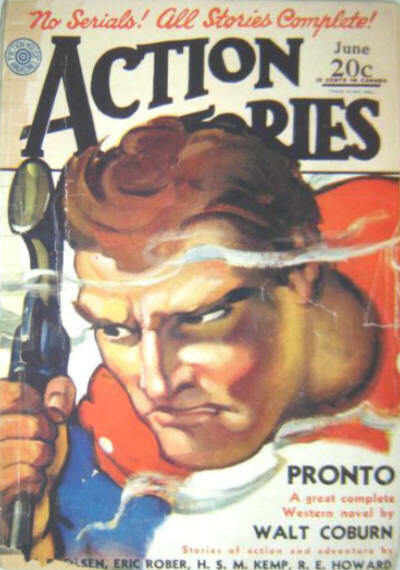 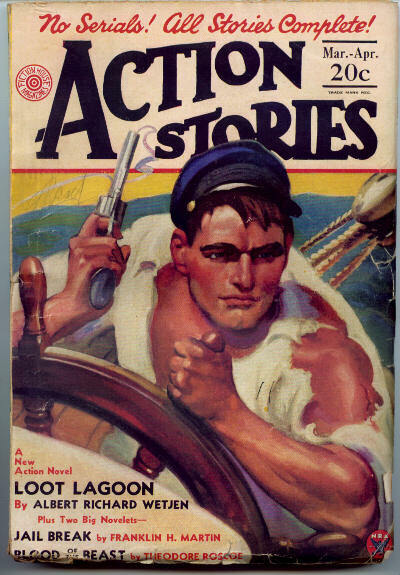 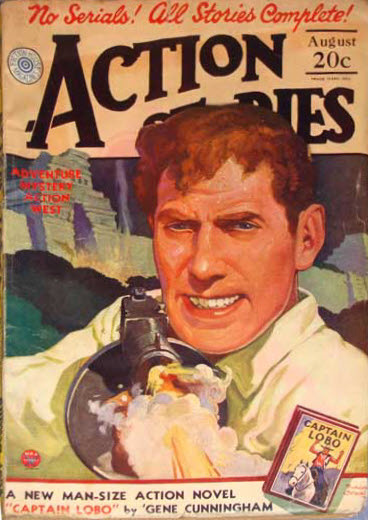 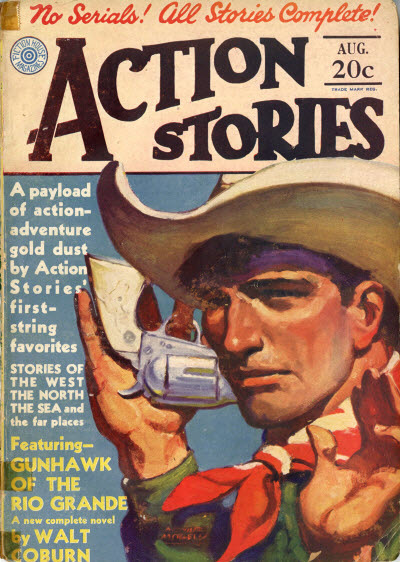 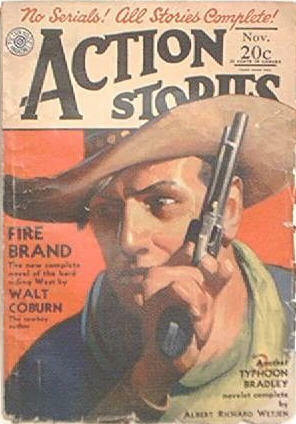 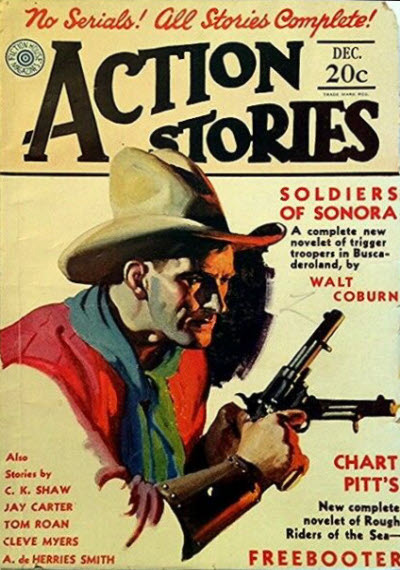 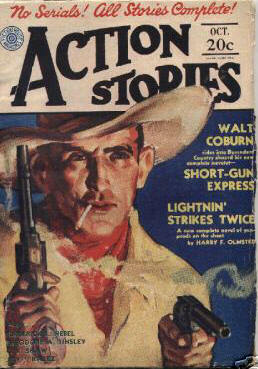 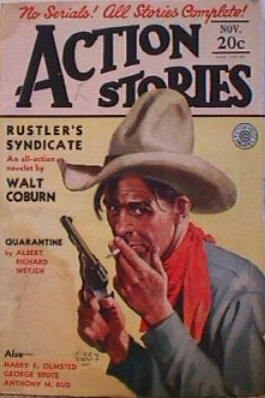 3 · Outlaw · Walt Coburn · nv; not the same as the story with a very similar title in the September 1929 issue of Frontier Stories. 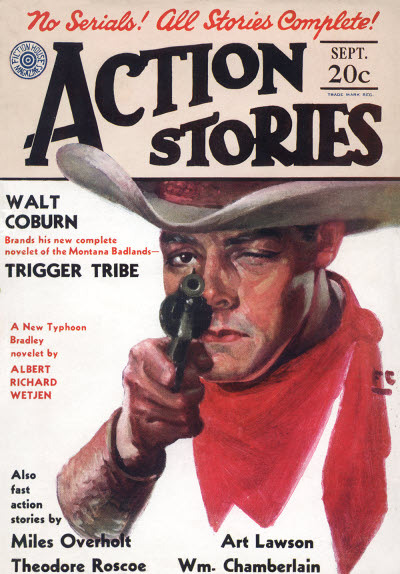 Details supplied by Denny Lien & Richard Fidczuk. 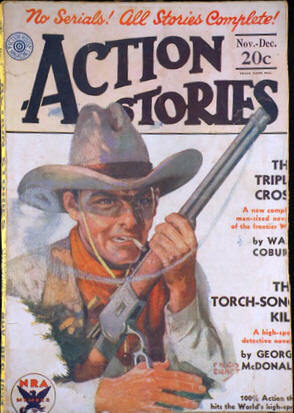 Given as August on the cover, but September in the Table of Contents. 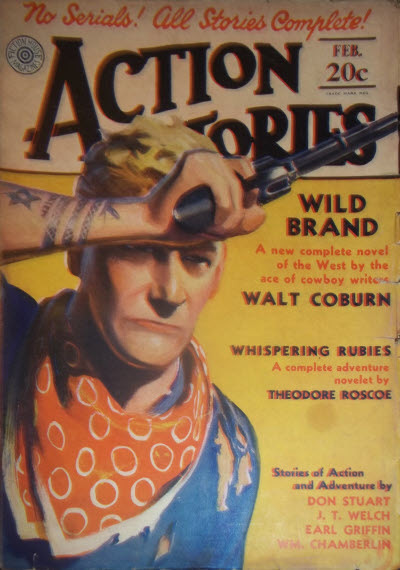 Details supplied by Richard Fidczuk.